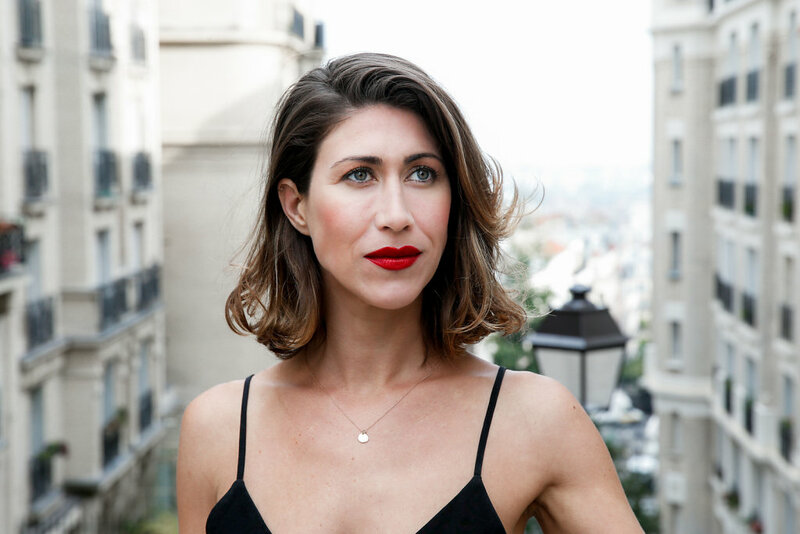 Street styles and portraits of 3 bloggers (Daphne Moreau, Gaelle VP and Anna Dawson) for beauty brand Bourjois. In Paris, September 2016. Editorial Use. MUA: Julia Wretzky.